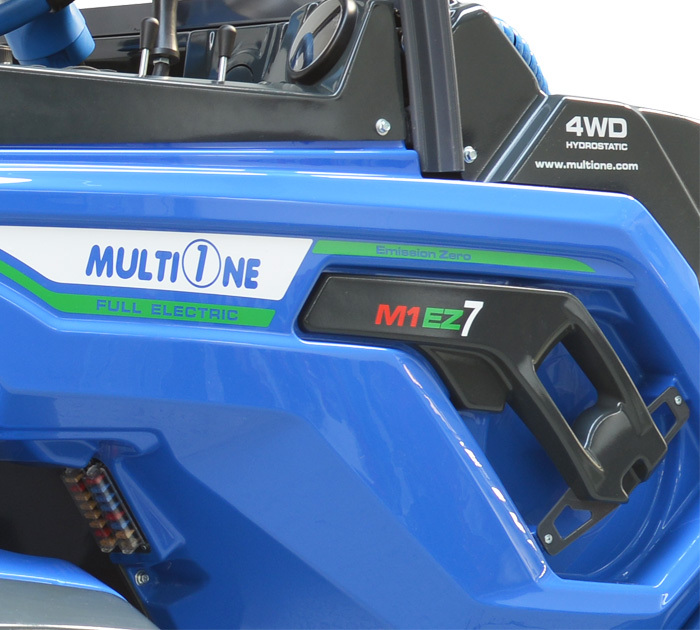 Innovation is a consolidated MultiOne’s strong value. 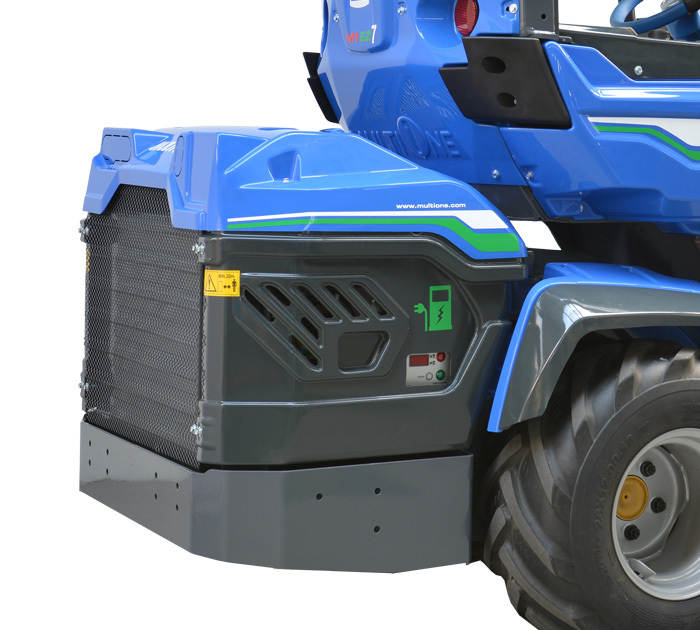 Environmental awarenessis constantly growing and electromobility is not anymore a futuristic vision: it is reality. 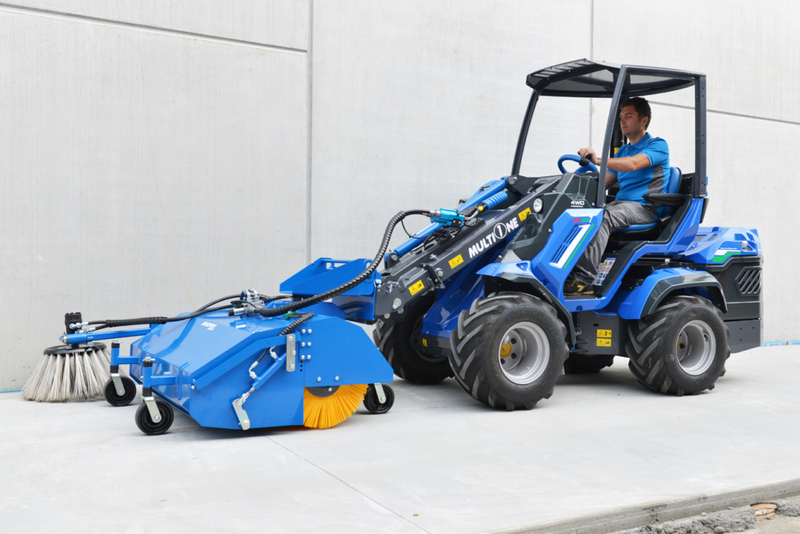 These facts has driven us to design a full electric version of our best seller 8 series. 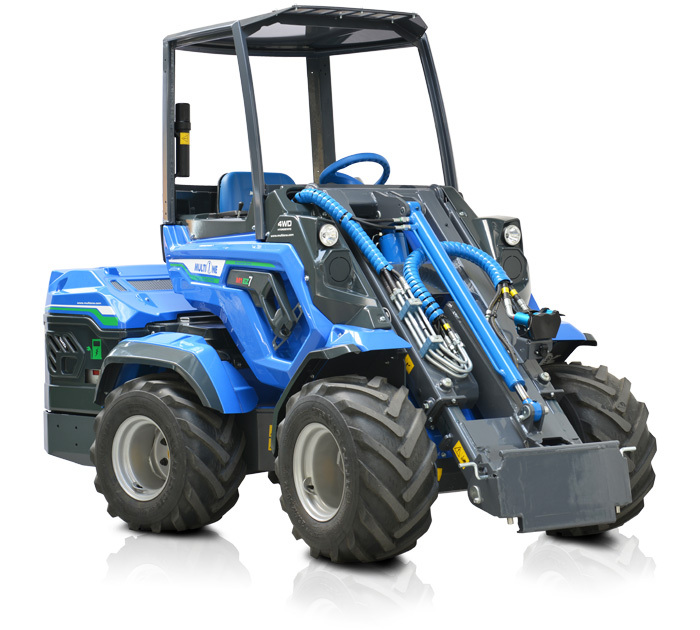 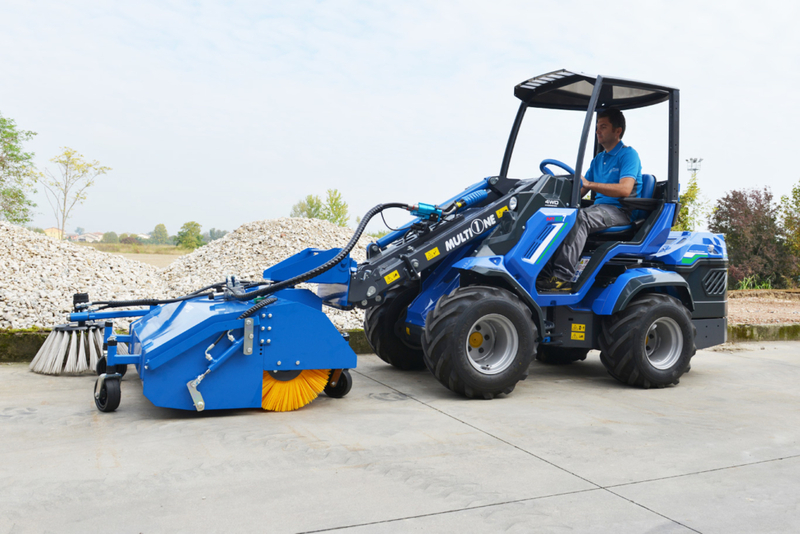 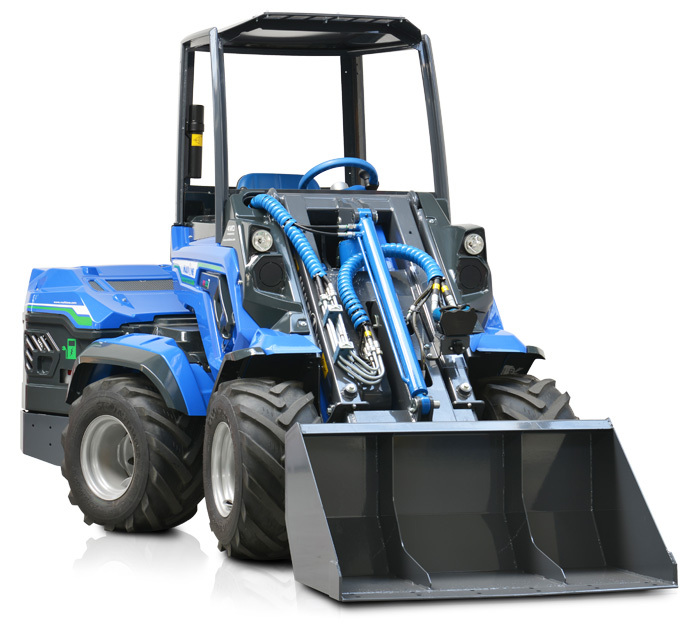 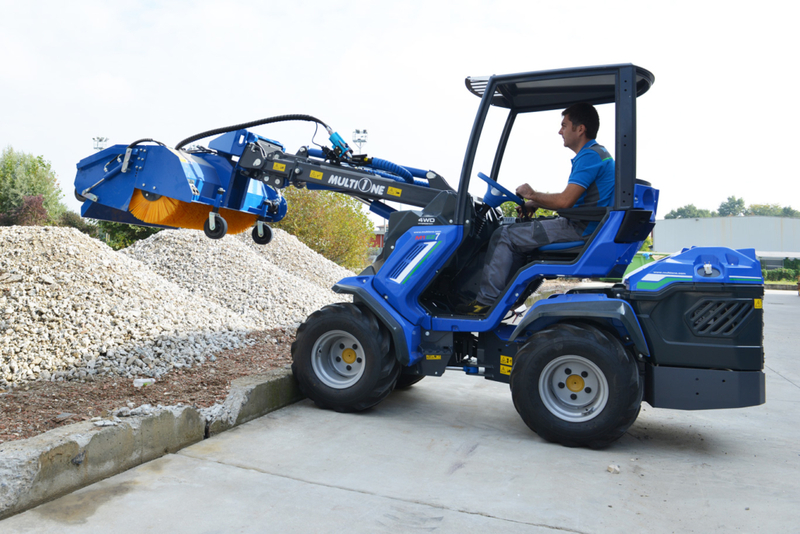 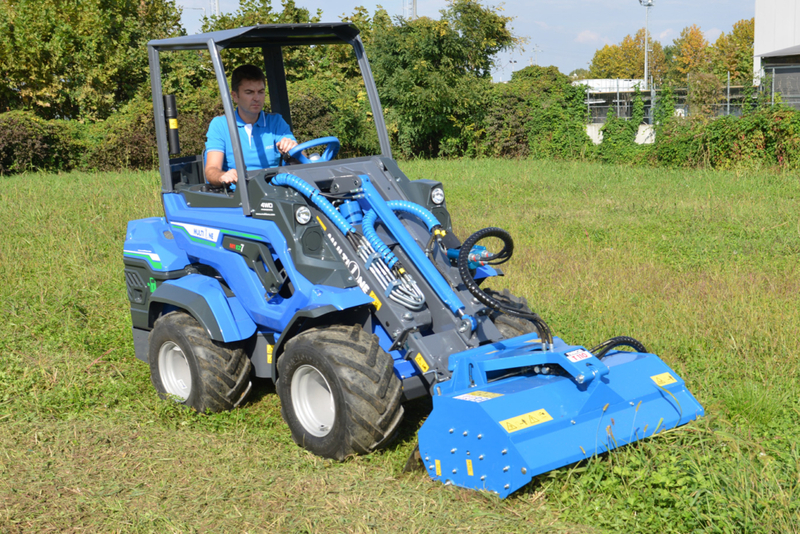 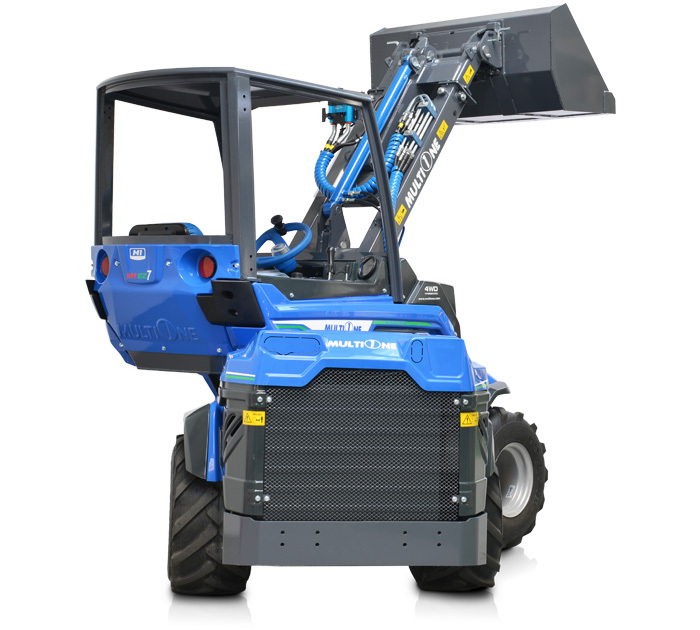 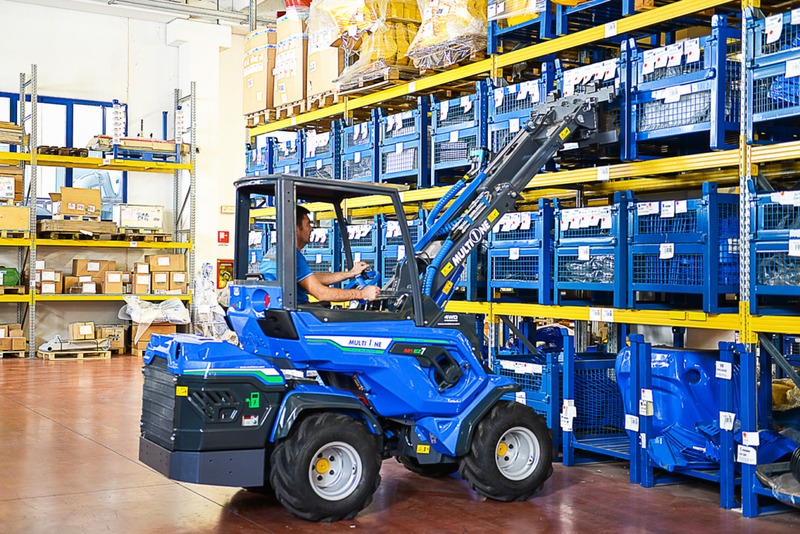 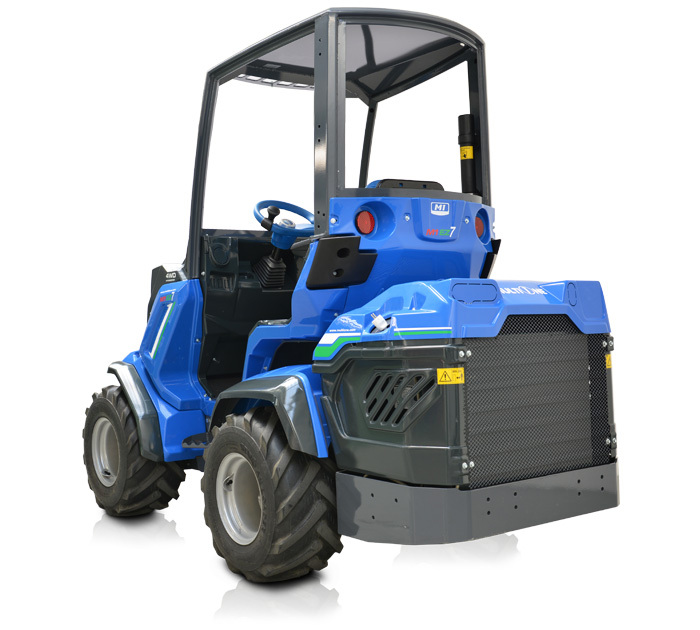 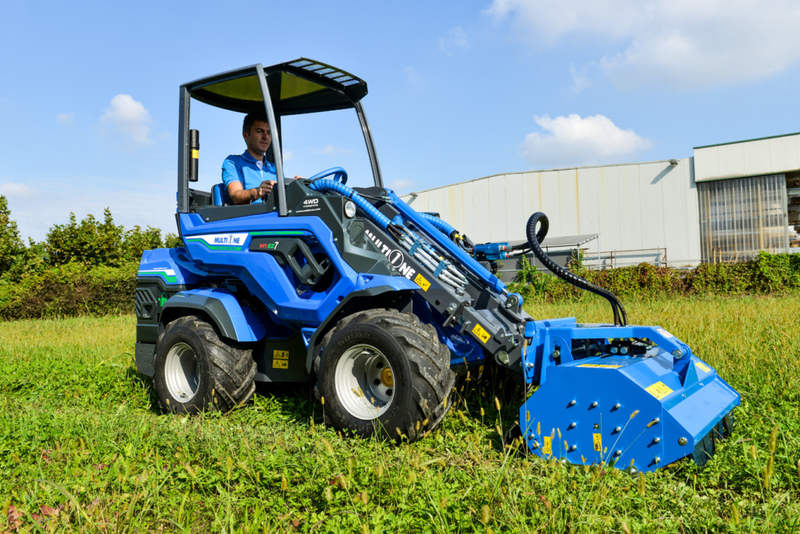 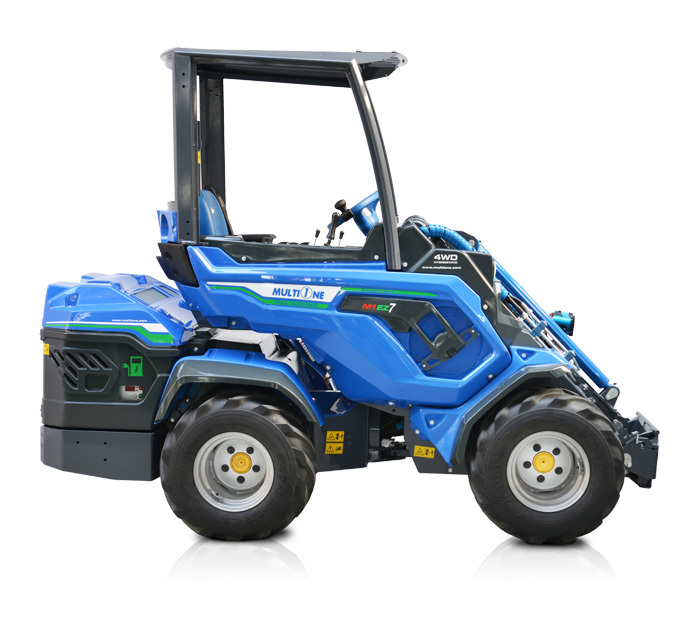 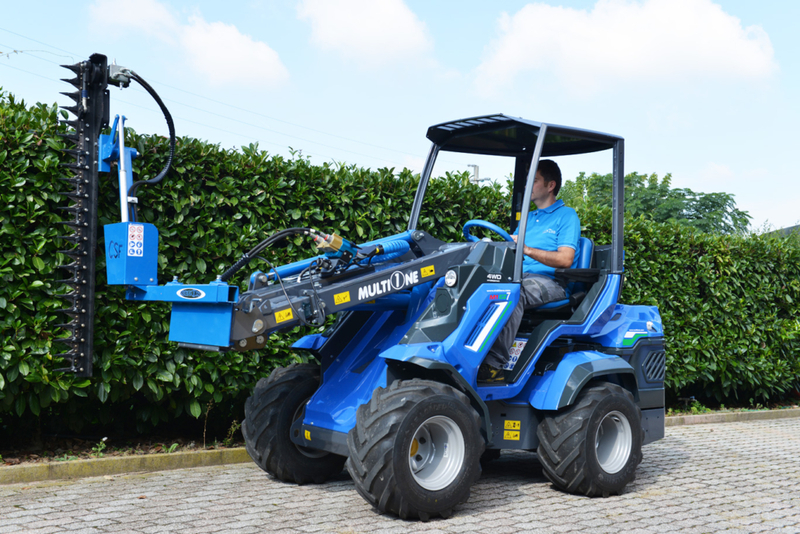 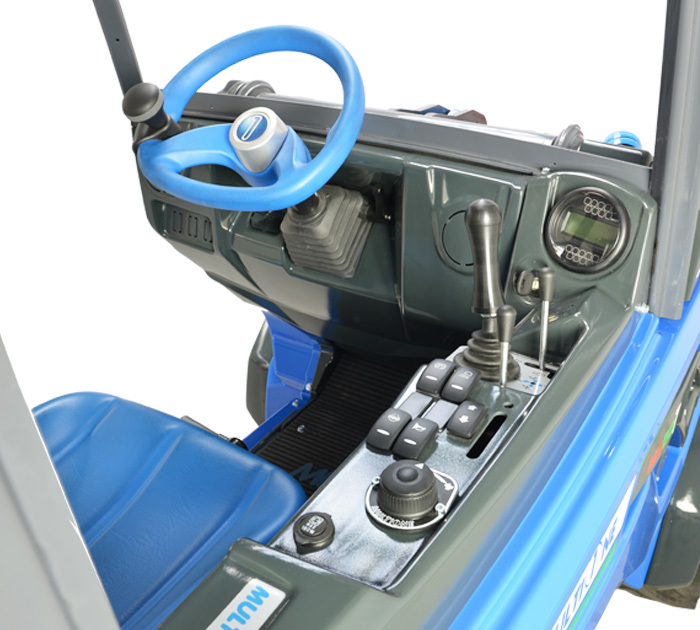 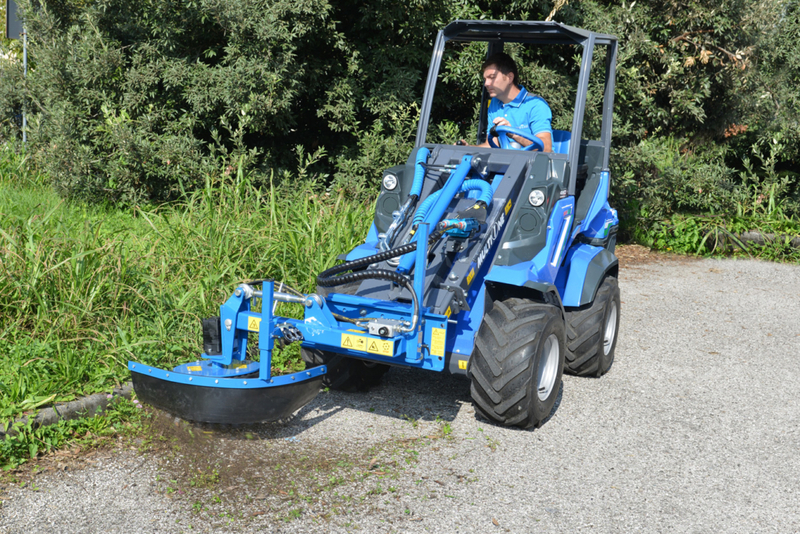 The target was to guarantee the same performance in an electrically operated machine as our diesel mini loaders. 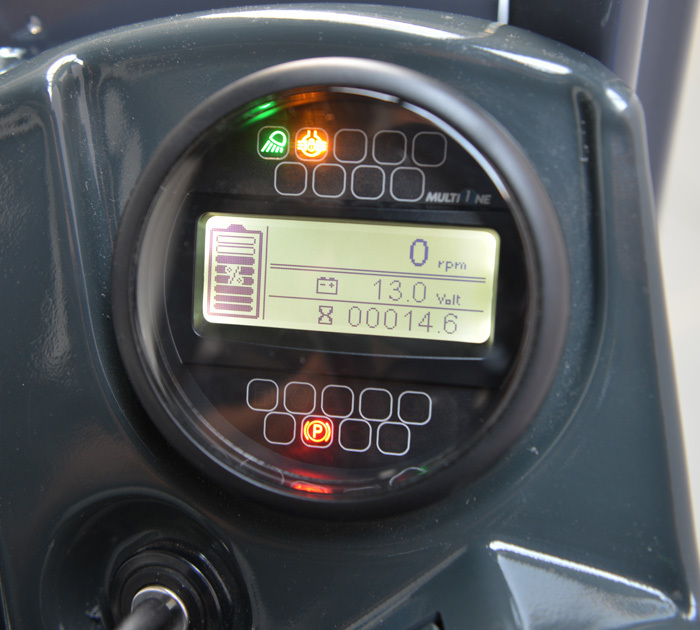 Integrated battery charger as standard, which makes it possible to charge batteries anywhere a domestic power outlet is available.